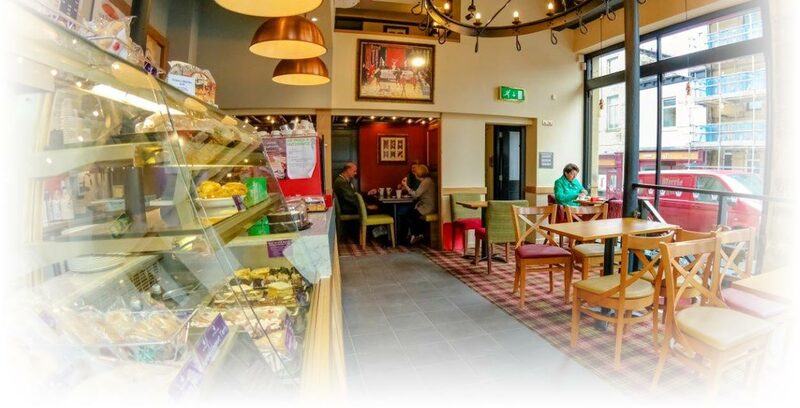 Looking for a coffee shop that serves, not only the best freshly ground espresso coffee, but also sandwiches made from quality fresh ingredients, prepared daily at each premises...? 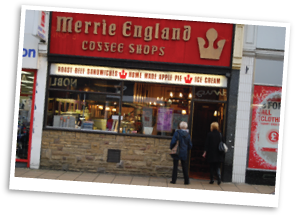 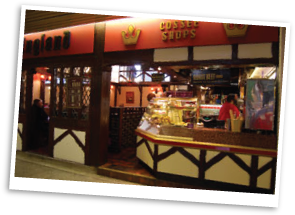 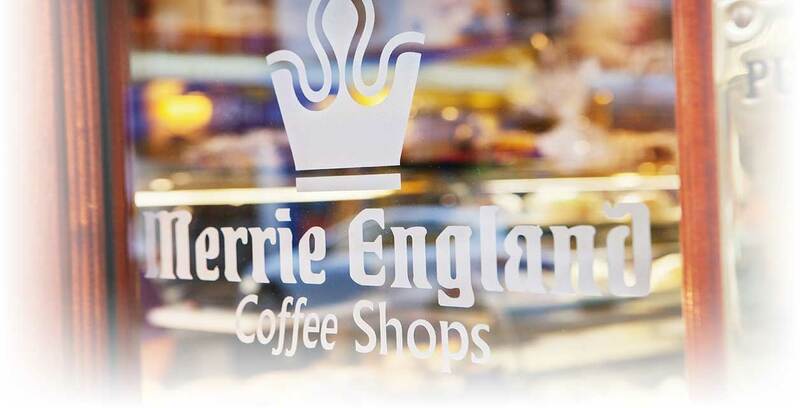 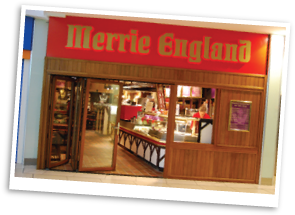 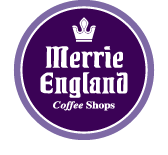 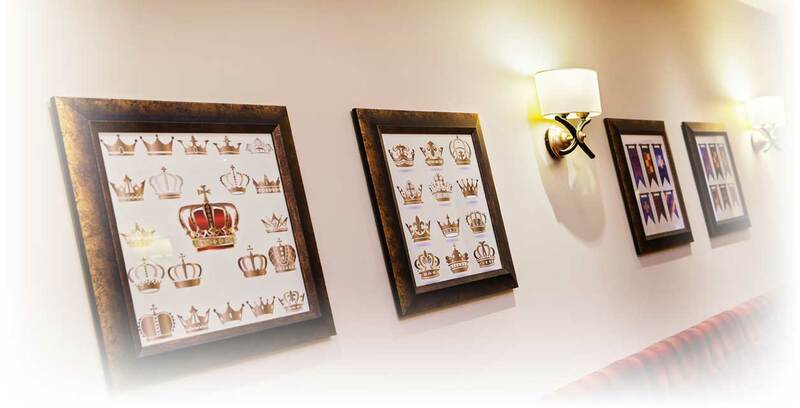 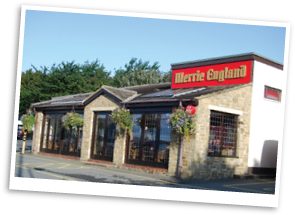 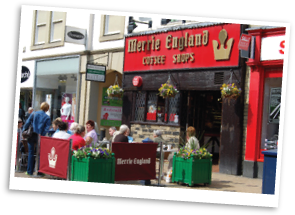 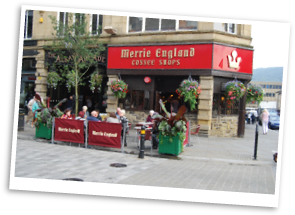 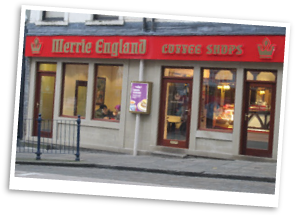 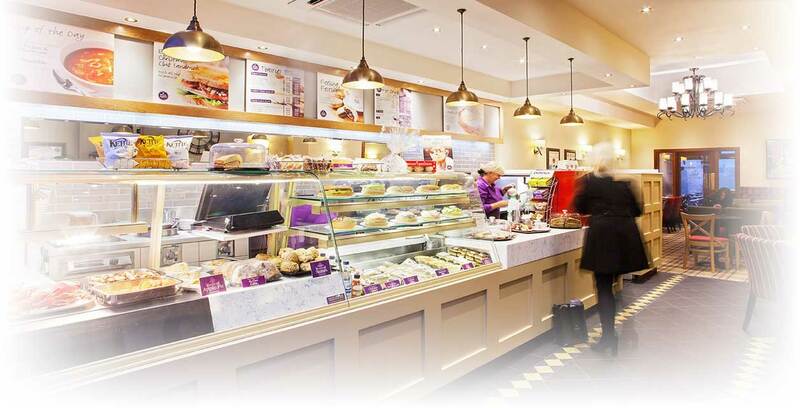 Try one of the Merrie England coffee shops in your local area. 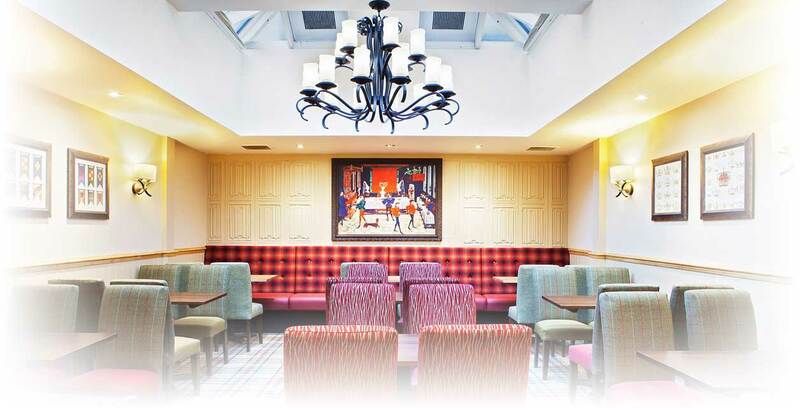 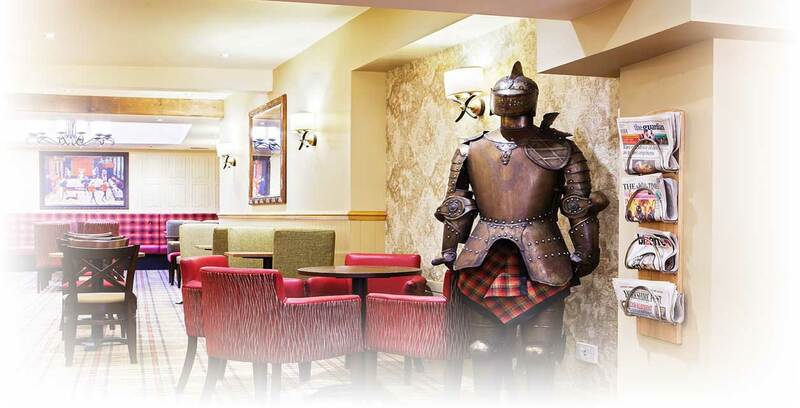 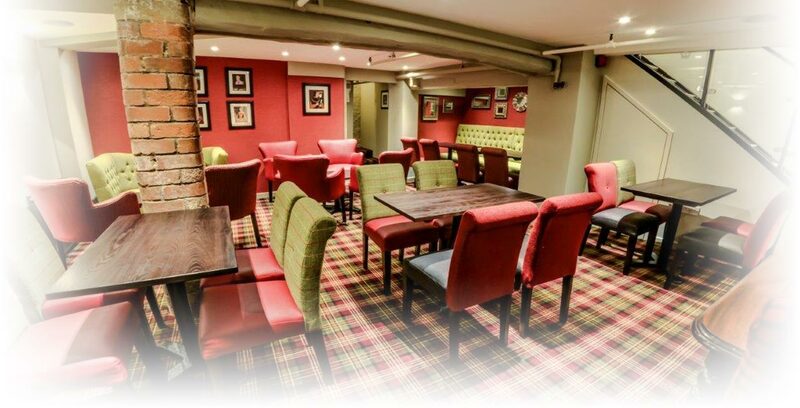 Our aim is to provide our customers with quality food and drink in a warm and friendly traditional setting. 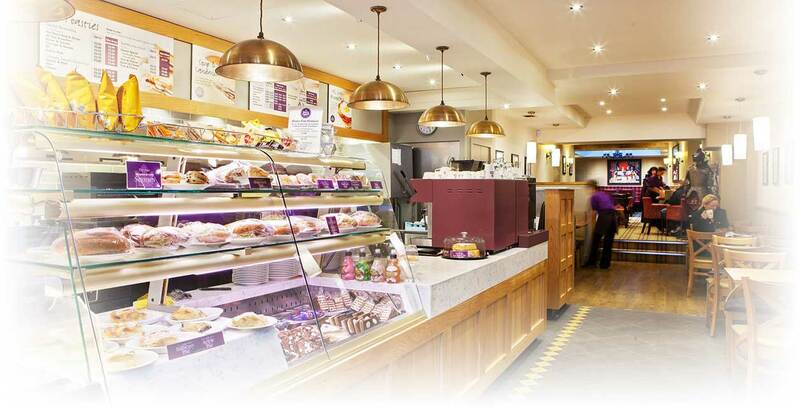 Each shop serves, not only the best freshly ground espresso coffee, but also sandwiches made from quality fresh ingredients, prepared daily at each premises.